Combine the sour cream, mayo and cream cheese and stir until blended. Place the bacon on a parchment lined baking sheet and place in a cold oven. Turn the oven to 350 degrees and bake for 20-25 minutes or until golden brown and crisp. 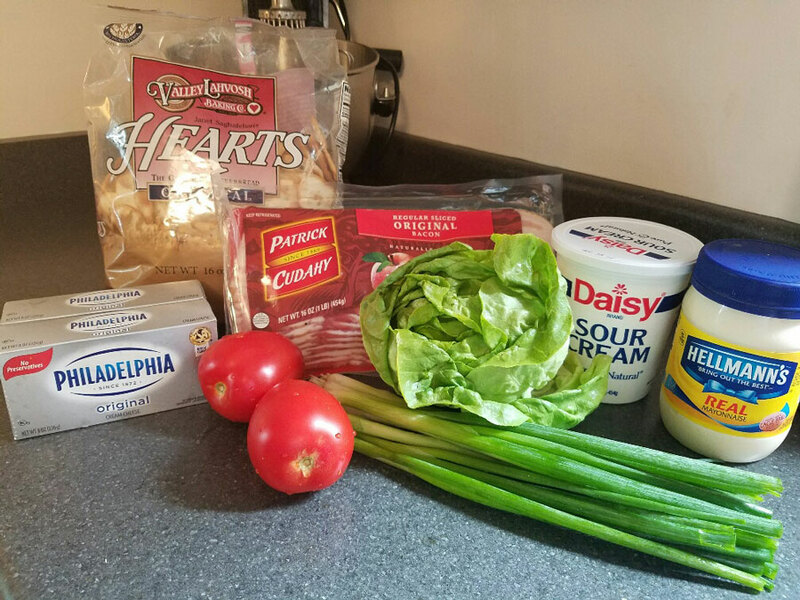 Chop the bacon into small pieces and fold into the cream cheese mixture along with the tomatoes, lettuce and green onion. Season to taste with salt and pepper. Refrigerate for at least two hours to let the flavors develop or overnight. 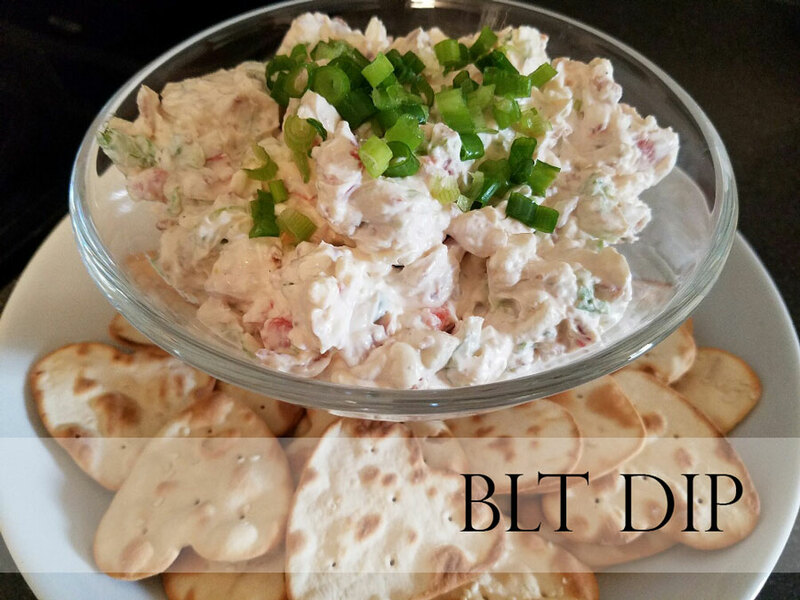 Serve with your favorite dippers!